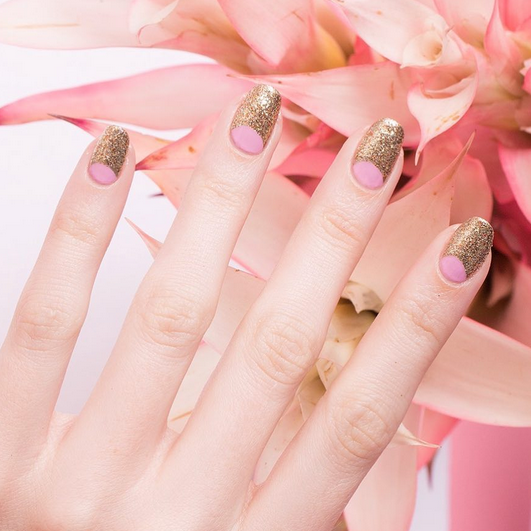 Nail Candy: The Prettiest Summer Manis. 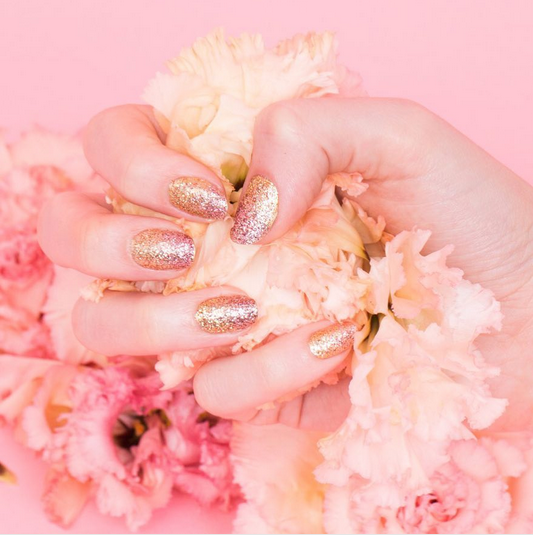 It's time for another nail candy crush series, featuring the prettiest manicures that you will love in nail polish shades that are soft and subtle but with designs that exude glamour and whimsy. 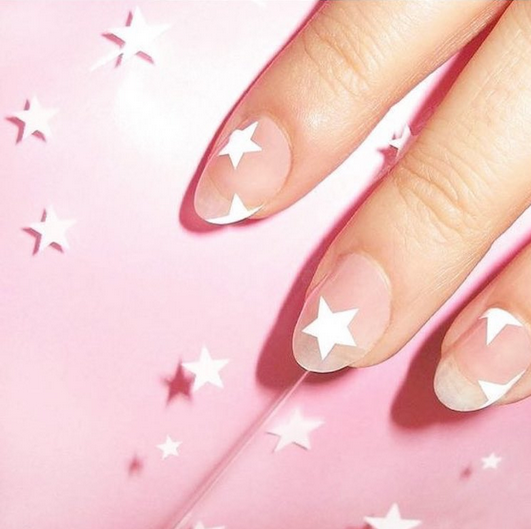 You will definitely want to try several of these nail art designs! 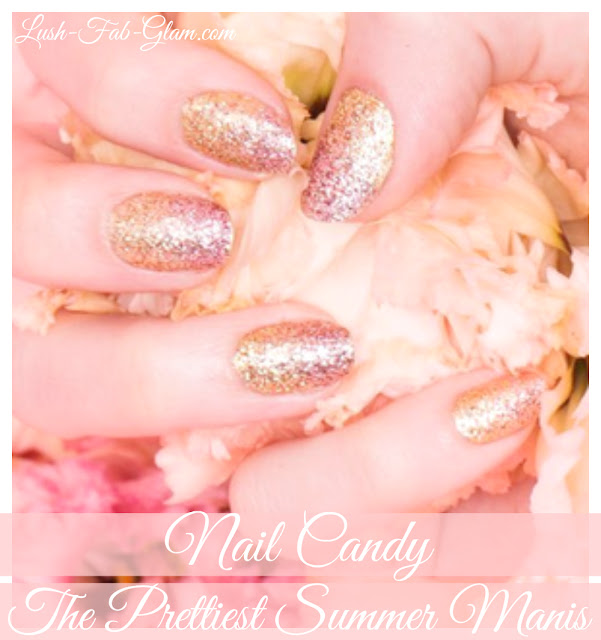 Look 6: Pink and Sheer Stripe Nails. 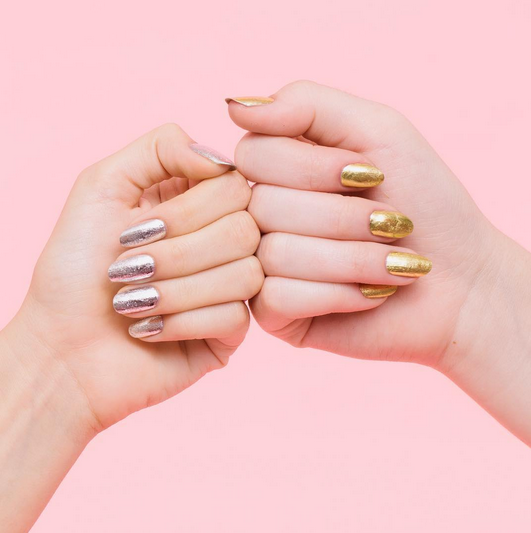 D.I.Y your own pretty manicure with the nail polish shades featured below. Click on the images for product details and to shop. 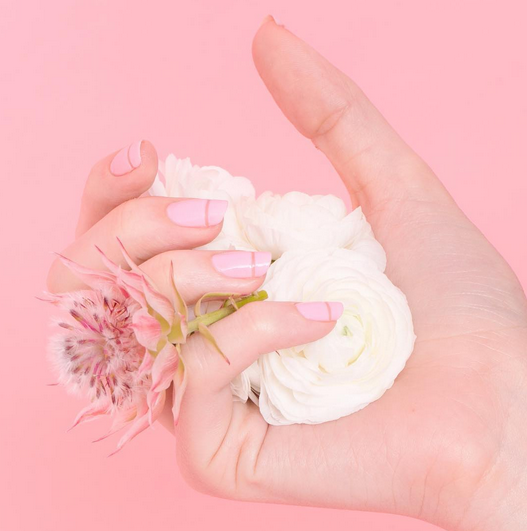 Get more inspiration for your summer manicures in our "Pretty In Pink Spring & Summer Nails" article.